Rosemary has been used extensively since ancient times by many cultures, for various reasons including food enhancement, aromatherapy, health and medicinal purposes, religious and wedding ceremonies, as well as in cosmetics. It is known as one of the “brain herbs” because it stimulates mental activity. 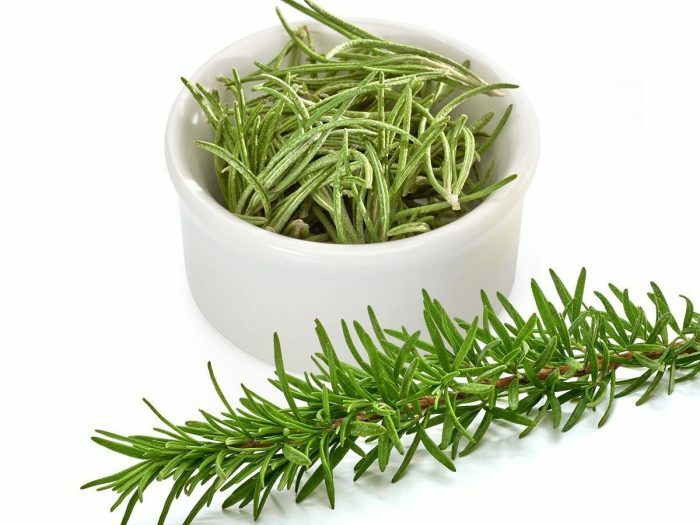 In modern times rosemary is used by herbalists to assist with illness related to the gall bladder and the liver. This product leaves my hair soft and moisturized! The Lisa Rachel Conditioner & Cleanser for Curly Hair is still in the rotation! I’ve been trying out this product weekly during the month of August. I used it here as a wash-n-go after the beach. 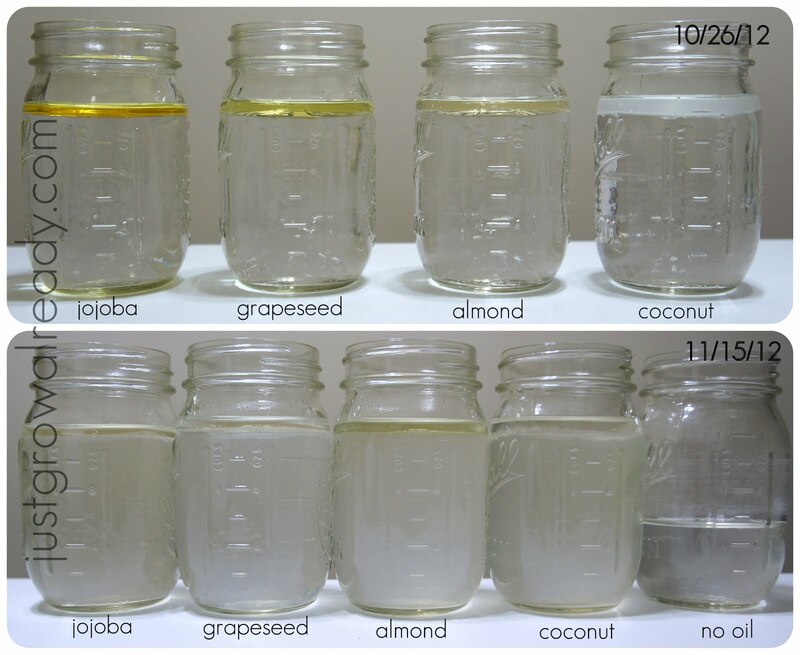 In the following 2 weeks, I’ve used it on beauty day to co-wash my hair, and most recently after a failed coconut protein deep condition, I used it to wash left over egg out of my hair. Thus far, it has done for me what it claims to do. When I was in the Bahamas, this conch shell was gifted to me by coconutdaddy1 (checkout how he acquires his coconuts). My knowledge of conch was mostly non-existent, except for the fact that here in FL, a lot of people eat variations of conch. I’d never tried it and when I found out conch was a slug, I had no desire to try it.